Looking to light up your patio, decking and garden? 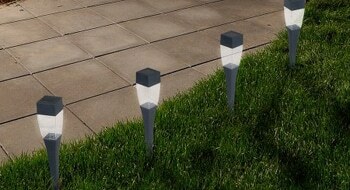 With our range of outdoor lighting finding the solution that’s right for you could not be easier. Are you looking to make your bathroom more elegant? 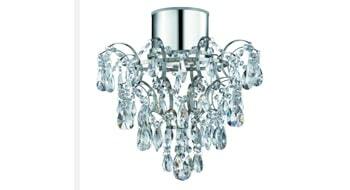 With our extensive range of bathroom lighting, you may find your bathing time that little more relaxing. Looking to light up your kitchen, Attic, or that walk-in wardrobe? 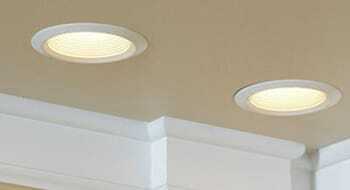 With our range of IP rated downlights, we have just the right solution so you can illuminate those hard to light areas.